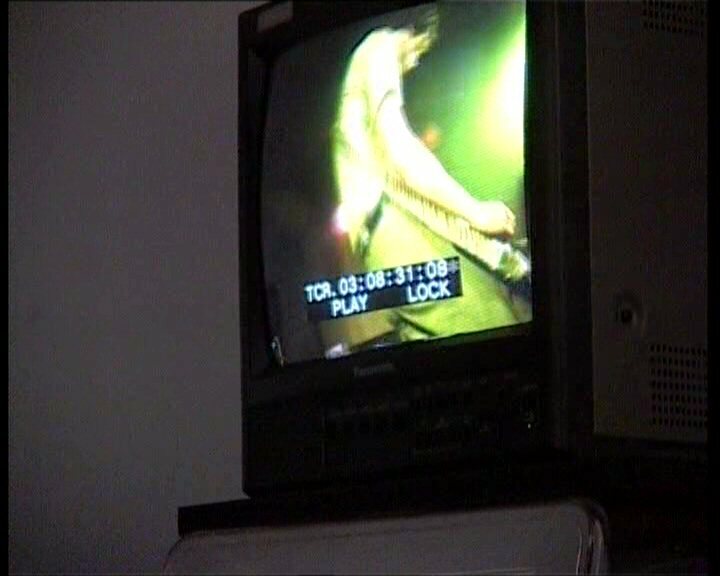 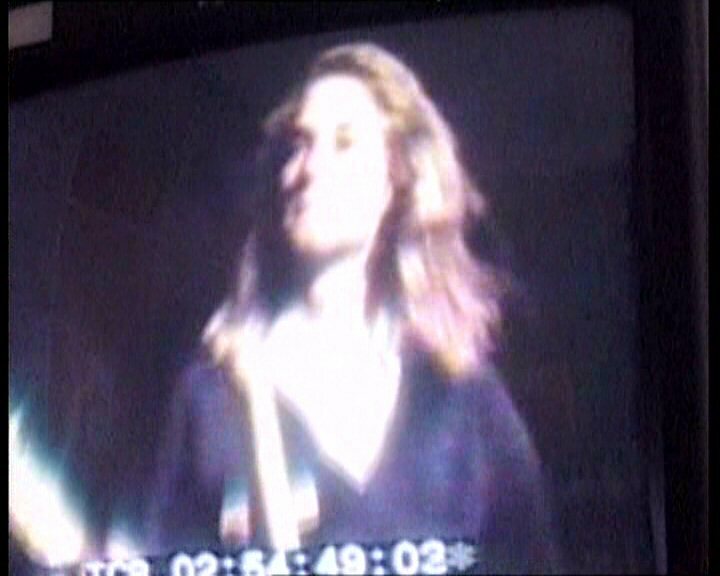 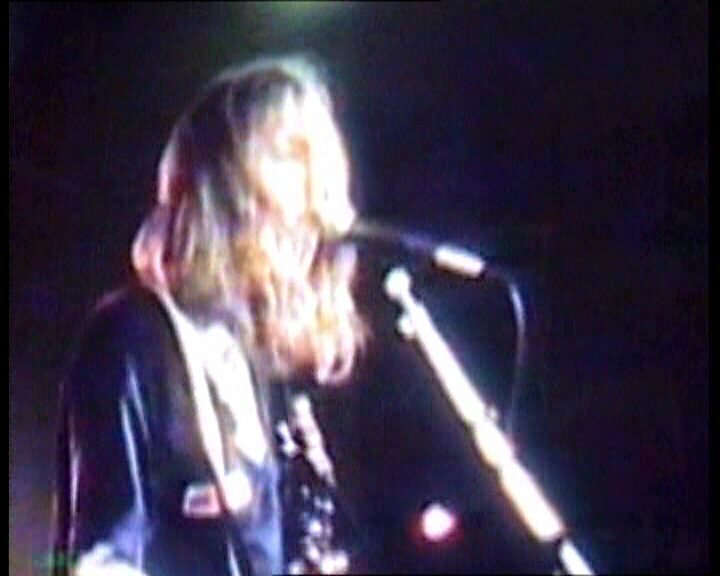 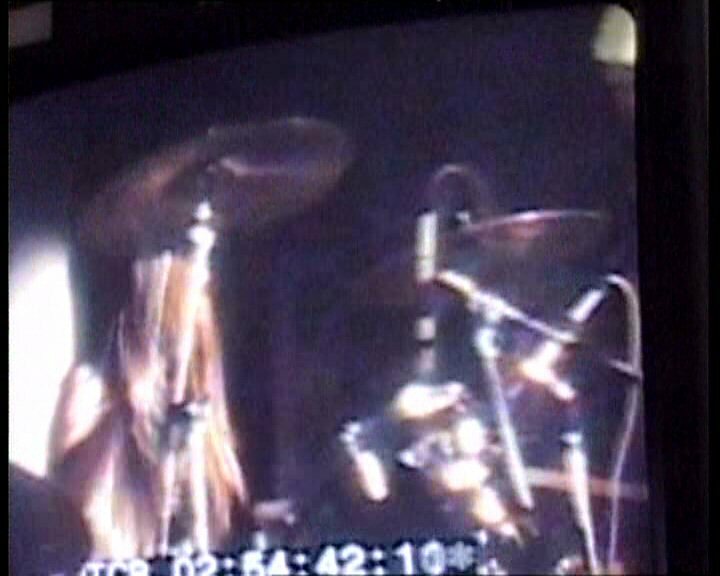 Notes: The generation of the Nirvana clips differs due to the video being filmed from a TV screen. 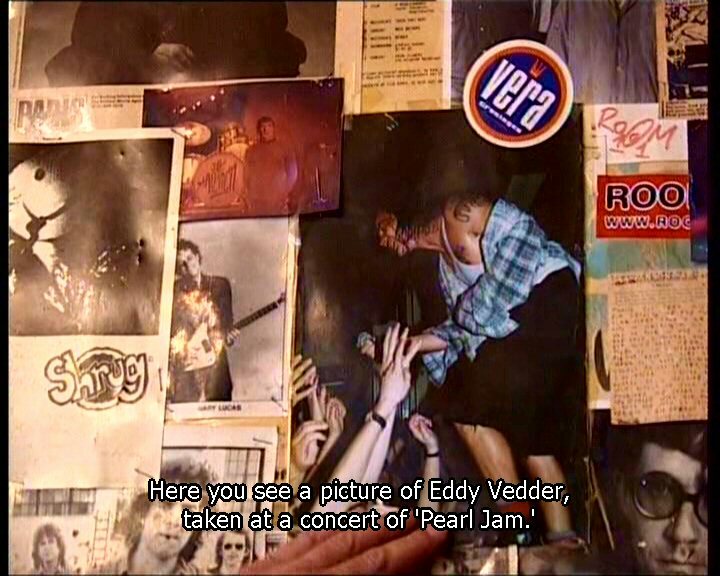 Passies is a TV program about people who have a certain passion in their lives, this episode is about the programmer of the Vera club: Peter Weening. 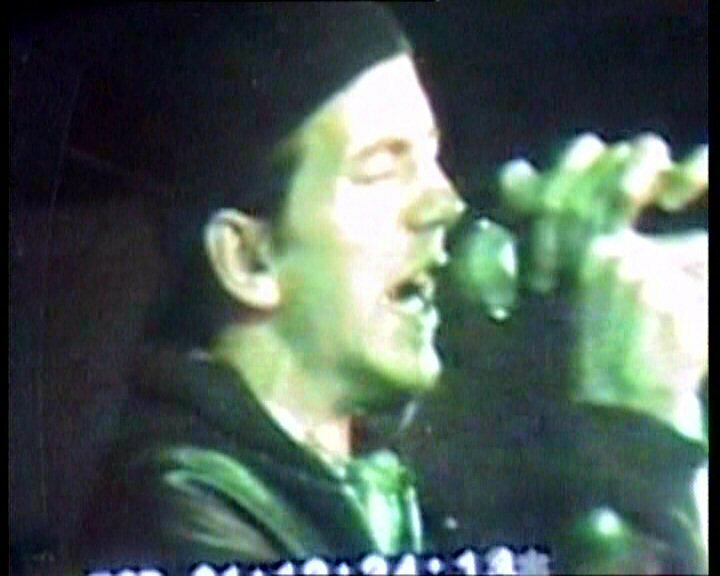 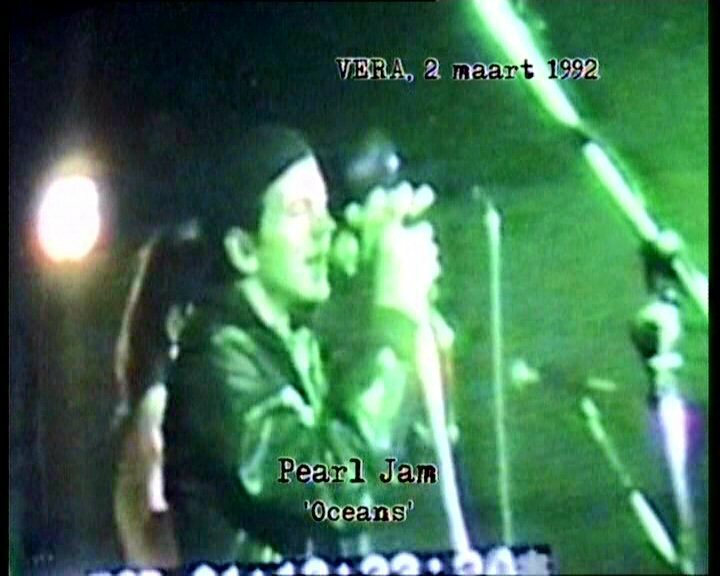 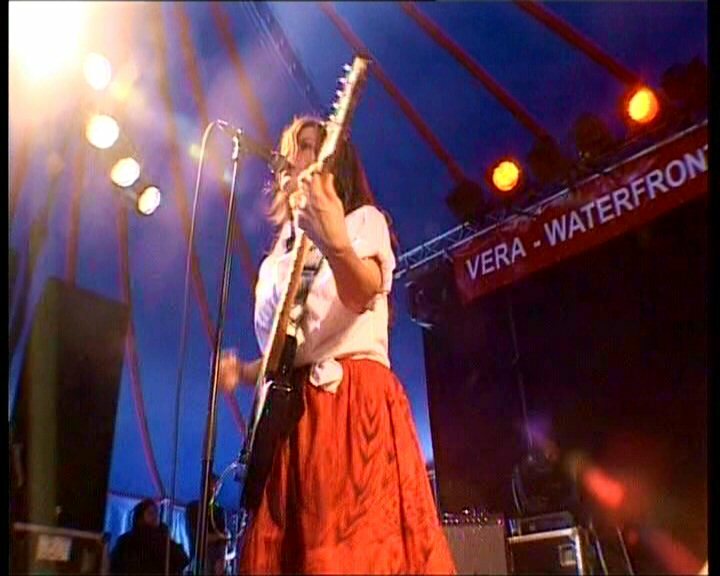 It features various footage including Pearl Jam clips of "Oceans" and "Even Flow". 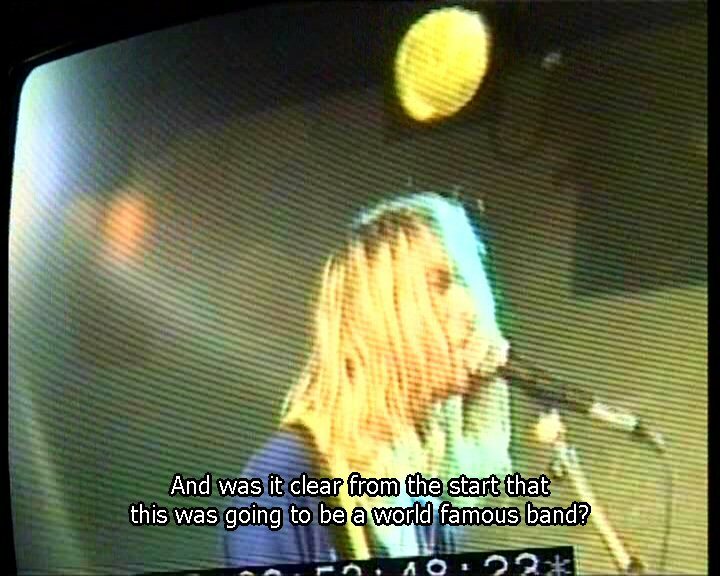 There are English subtitles included.